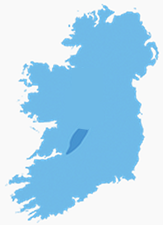 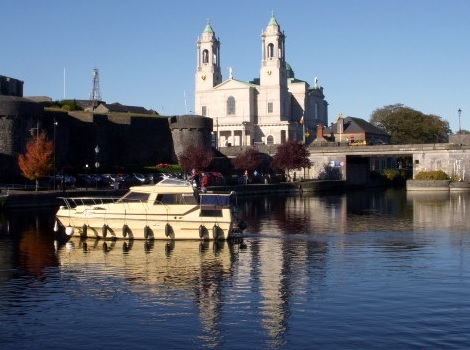 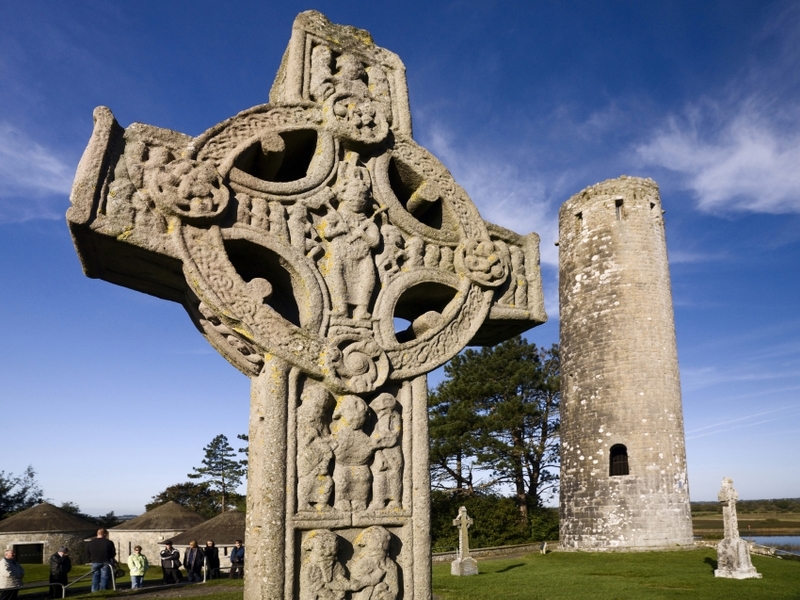 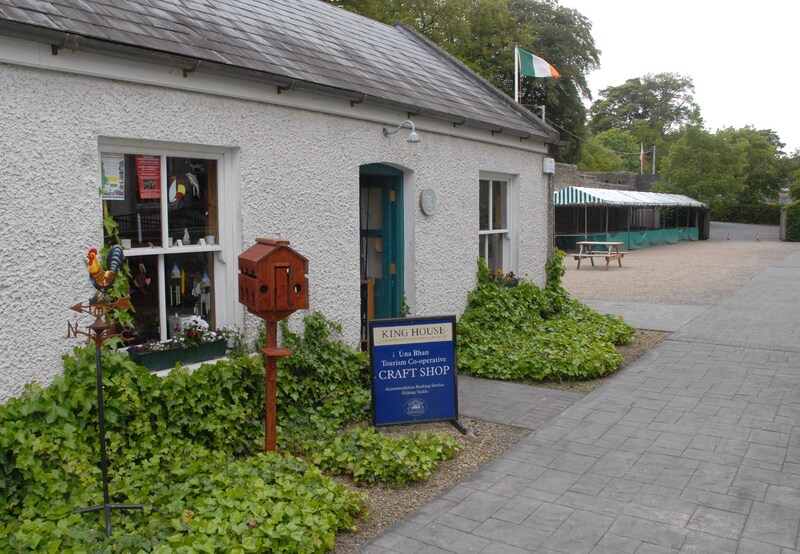 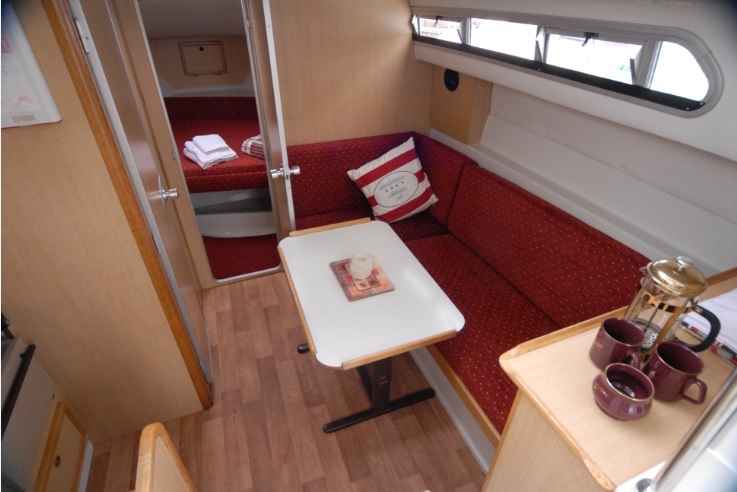 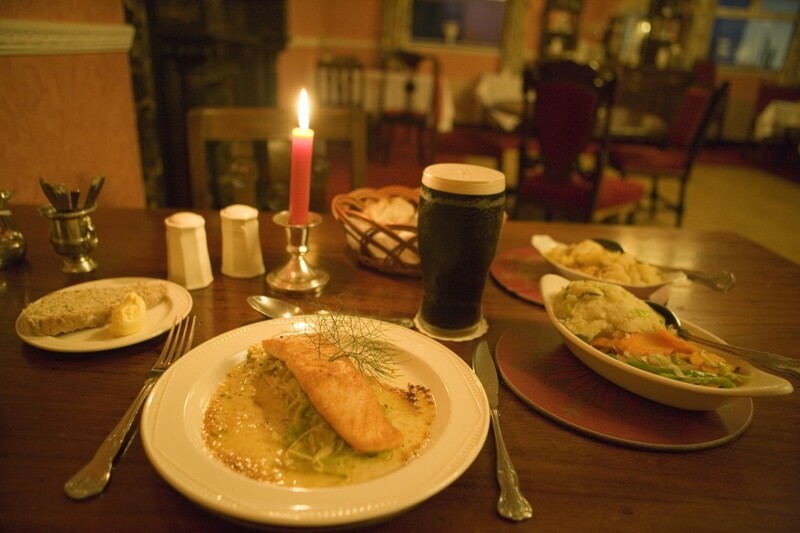 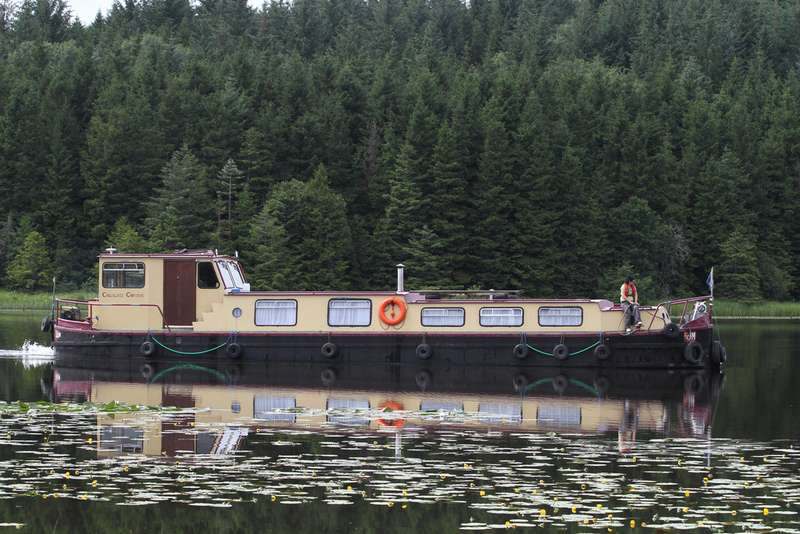 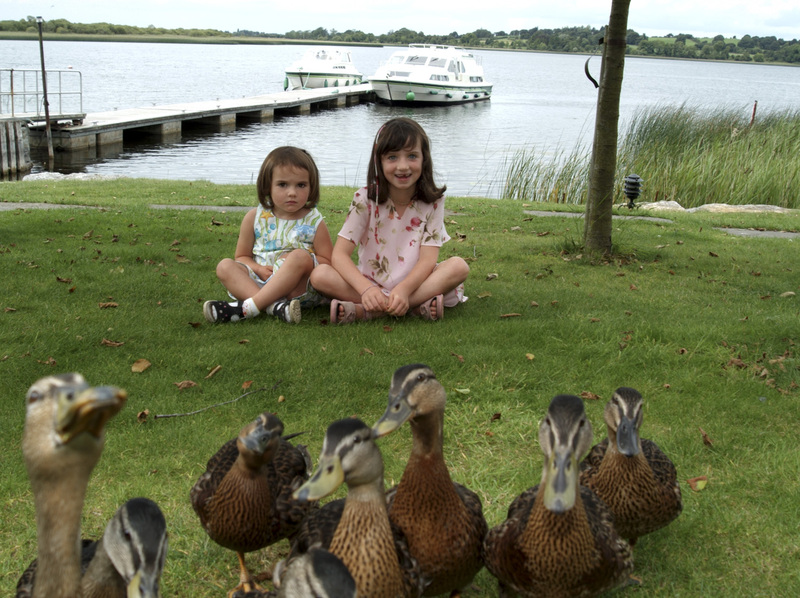 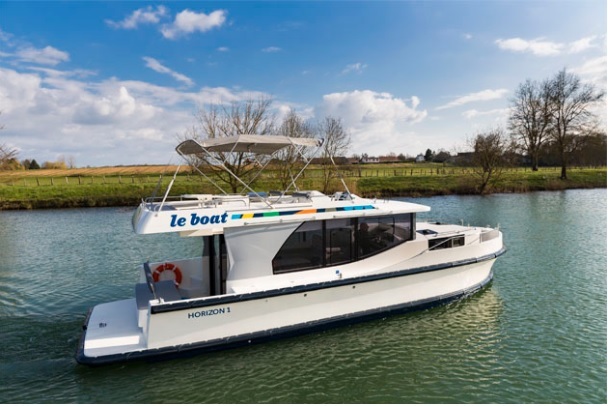 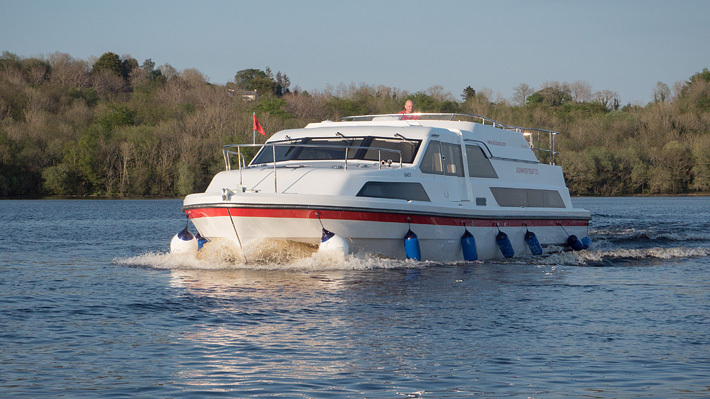 What better way than to rent a boat and cruise Ireland, and enjoy the delights of the magnificent waterway of the Shannon, other than in the comfort of a privately owned cruiser? 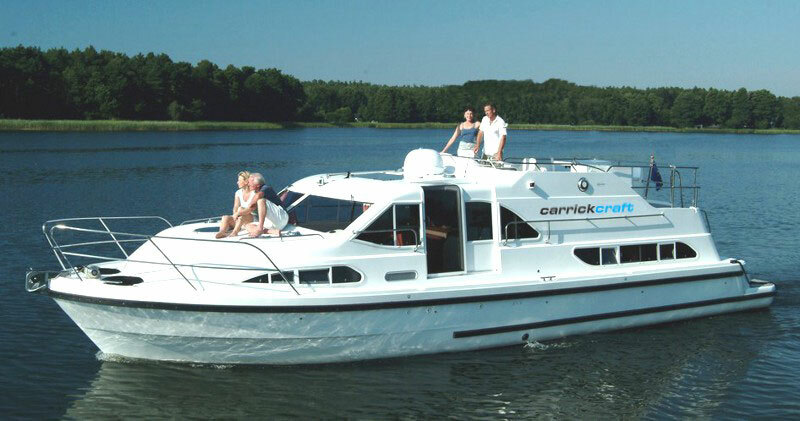 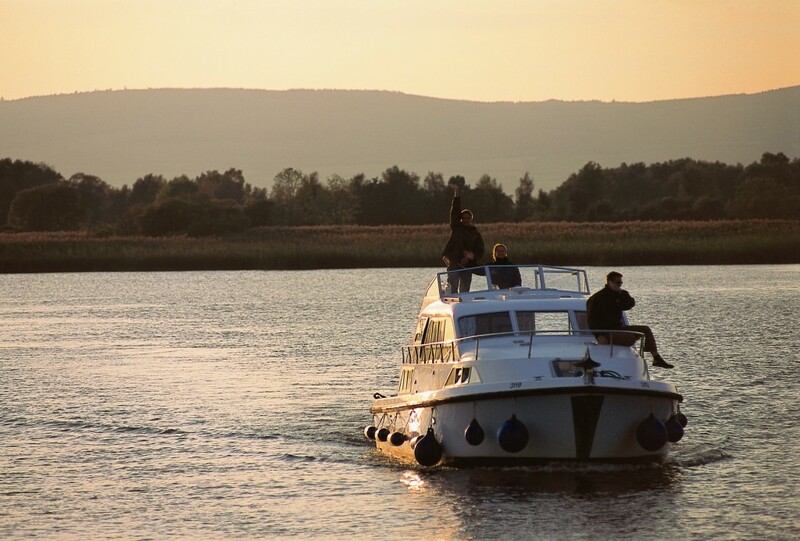 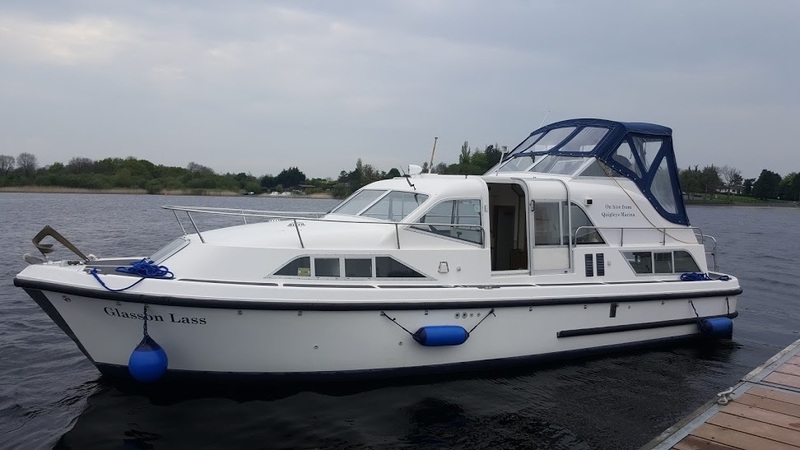 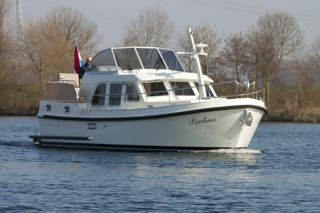 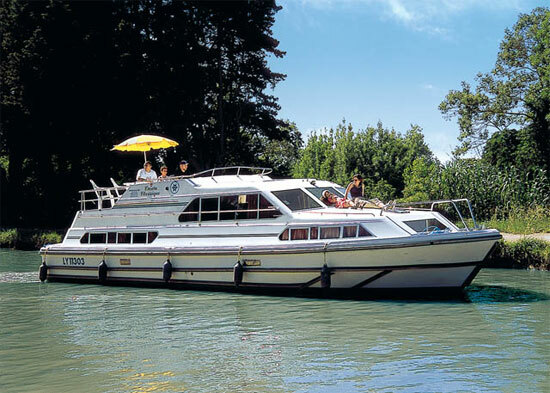 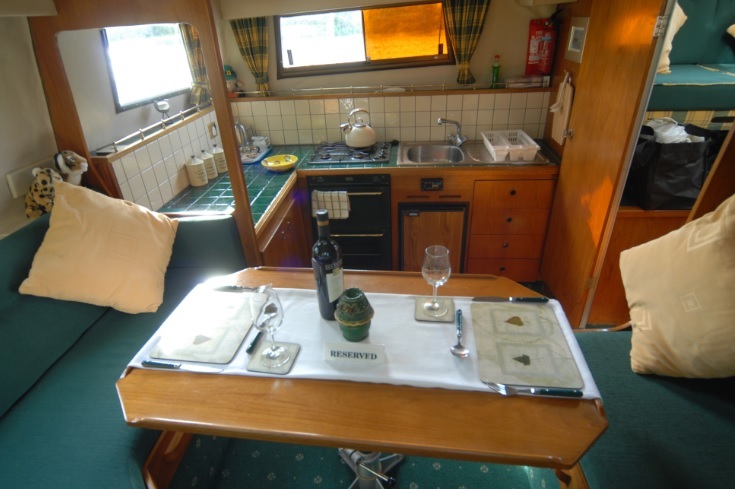 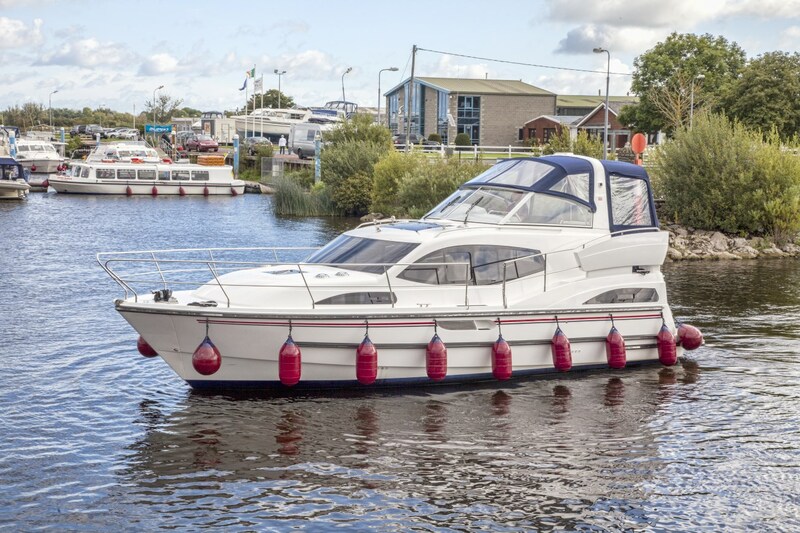 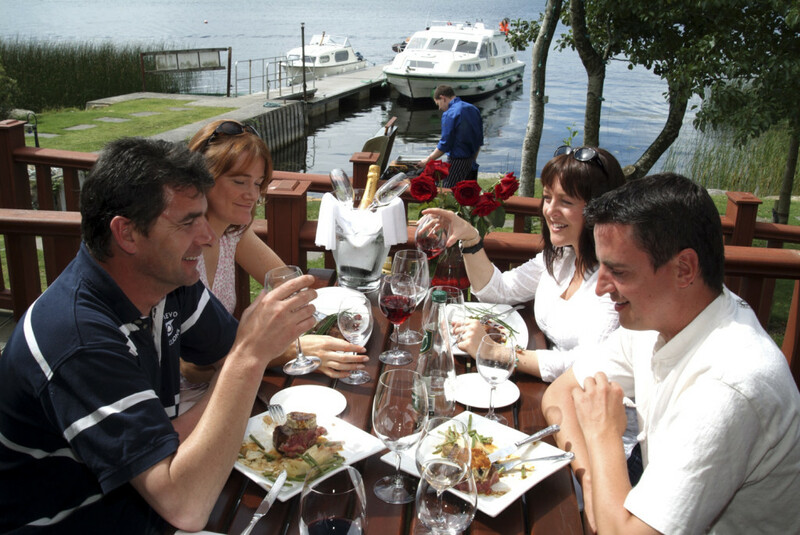 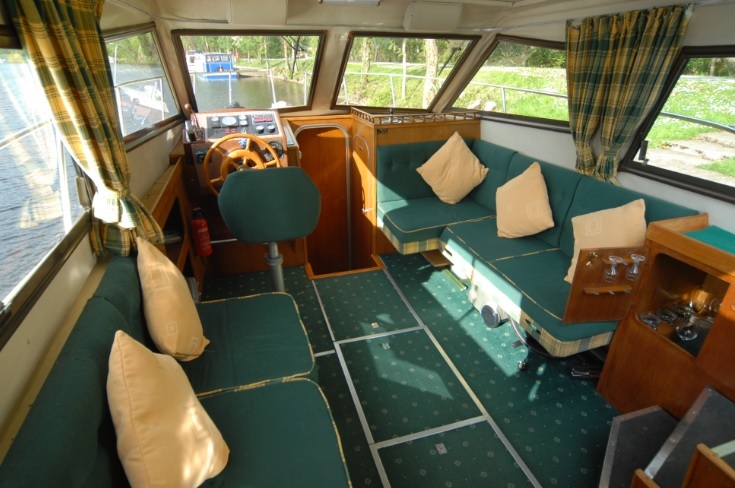 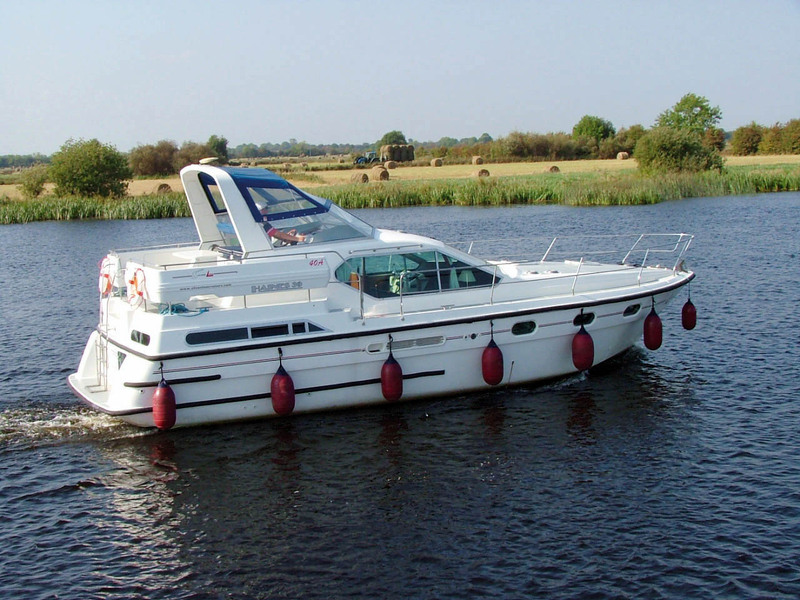 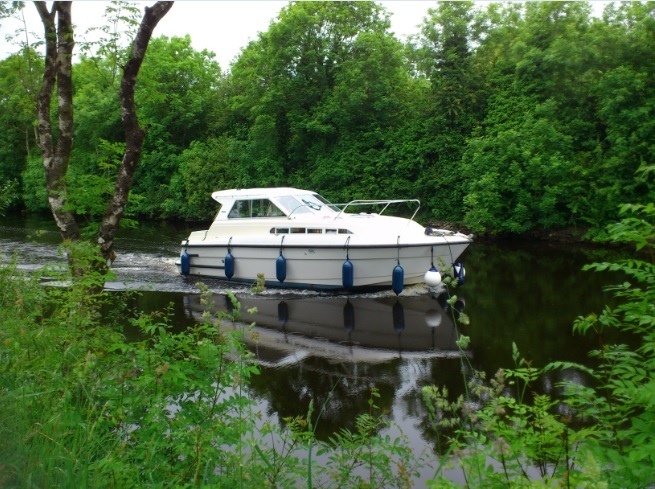 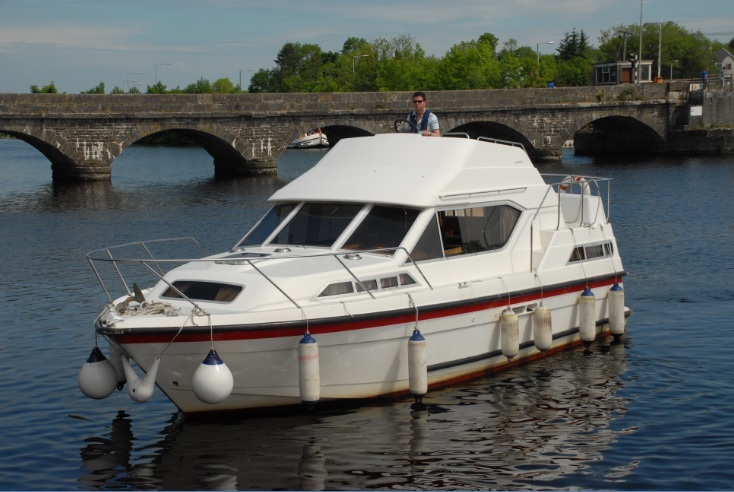 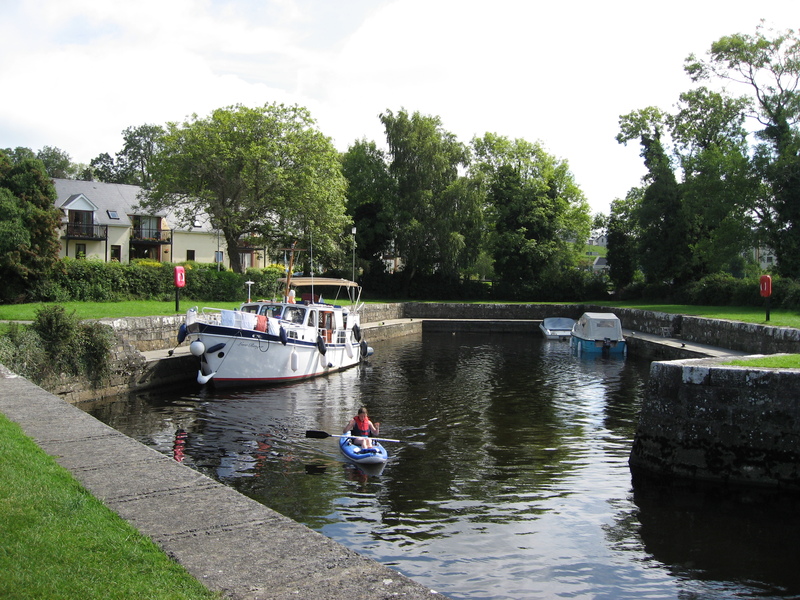 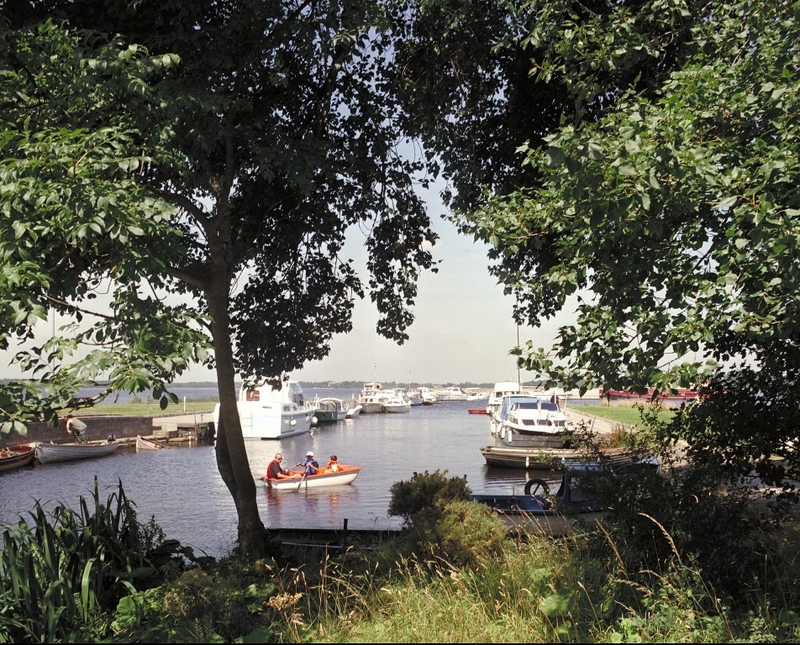 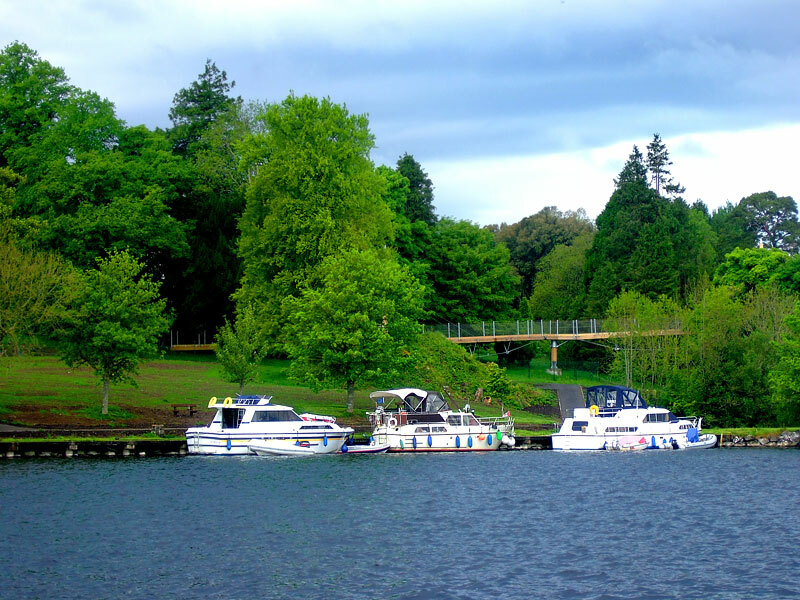 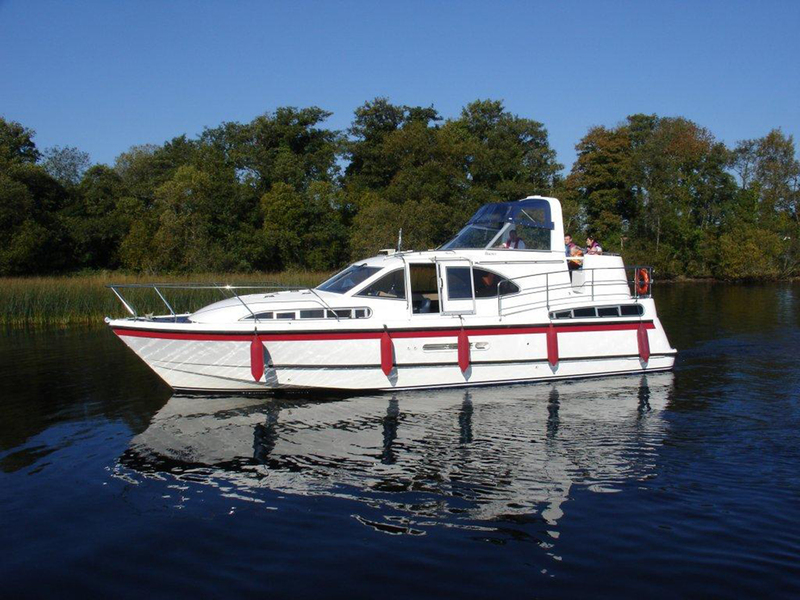 At Pleasure Cruisers all our boats are privately owned and are well appointed to provide you with everything you will need to make your holiday on the Shannon a “Pleasure”! 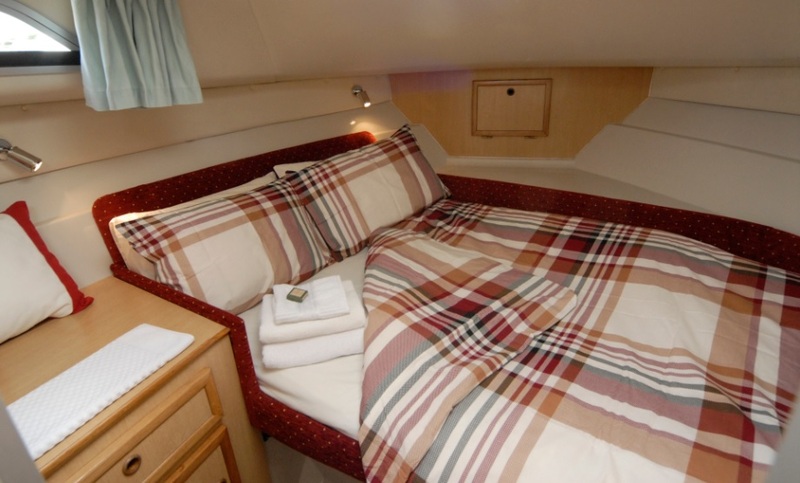 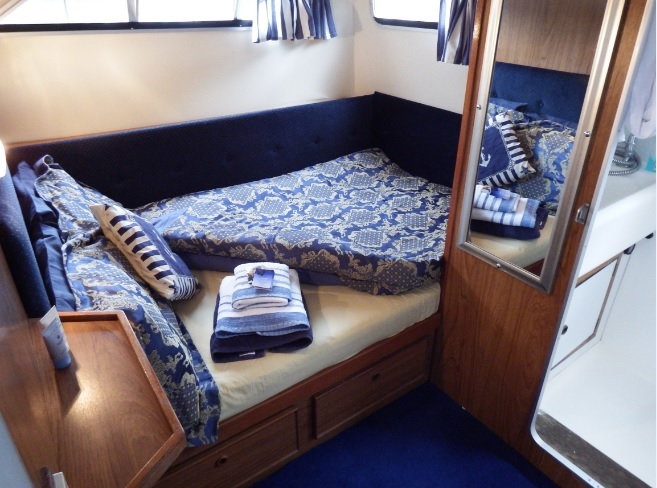 When you step on board you will find everything, from a well equipped galley to flat screen TV/DVD, bedding, towels, life jackets, charts, binoculars and anything else that we think you may require to complete your holiday, including advice on your itinerary. 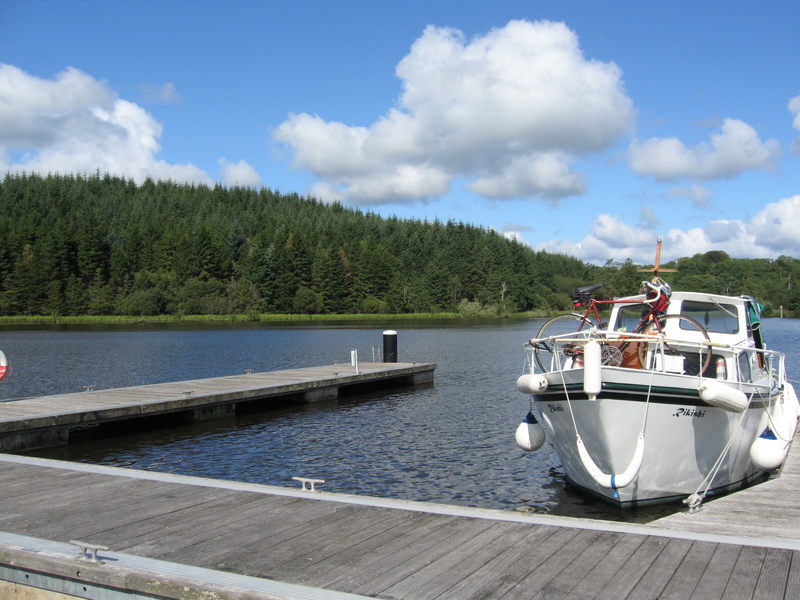 We have car parking available. 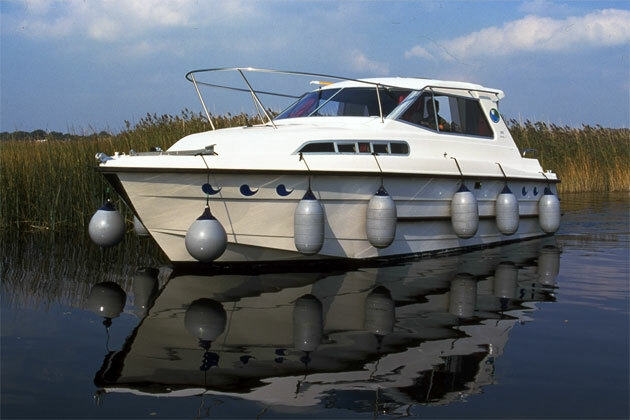 If you have had previous boating experience all the better but if not, don’t worry! 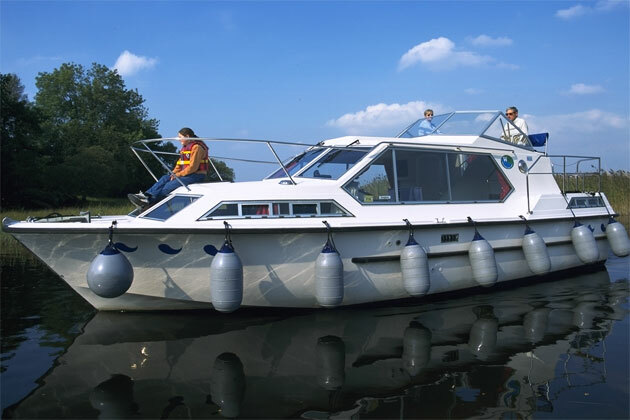 Our instructors will spend as long as it takes to make you feel comfortable handling the boat before they hand the controls over to you.